Yesterday, commodities expert Jim Rogers of Rogers Holdings spoke on CNBC ‘s First On show about Gold, the Dollar & a variety of other economic concerns. He gave support to Gold in the long term stating, Gold has been in an 11 year rally it is due for a correction, but it is not finished making gains long term. He went on to further state the Dollar is a horrible currency and every one hates it, but in times of crisis people run to it as a safe haven which is the wrong thing to do. Finally on QE3 he said the Fed & Bernanke will print money it is all they know to do. It is the wrong thing to do but they will do it anyway. They are printing money now but they are not calling it QE3. With all of this happening and the precious metal/rare coin markets at the lowest premiums in decades now is the buying opportunity not seen since 2002 when gold was trading below $300. To quote Rogers, 2013 is going to be a huge mess & 2014 will be a real mess. Ignore the Talking Heads Acquire Gold Now! 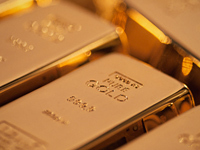 On a daily basis, we follow the nuances of the Precious Metal & Rare Coin markets. Experts everywhere talk about the upside & downside of these portions of the market. We pass much of this information on to our readers in an effort to educate and aid in your decision of when to acquire or potentially sell. Of late, the mantra given is Buy on the Dip & Gold is still a fundamentally sound investment. I read an article recently that asserted listening to daily news can impair your judgement about the right investments. In other words, you get too much insight and you cant see the investment for the trees. They suggested to read on the subject from the macro not the micro. The set long term goals and stick to them. This is why we often bring up an investment goal of a conservative 10% to aggressive 20%of your net worth invested in a diversified precious metals & rare coins portfolio. We call this a Tangible Asset Portfolio (TAP) it is a long-term plan with a definable goal. While we will continue to watch the news and disseminate the information to you we will never lose track of the long term goal. Own gold as a diversification to your overall investment and keep your TAP just as diversified to preserve your hard earned wealth. 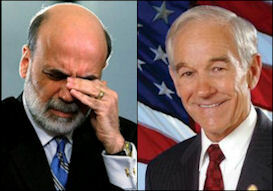 Ron Paul has been on the record for over two decades attempting to return the Dollar to a Gold or Silver standard. 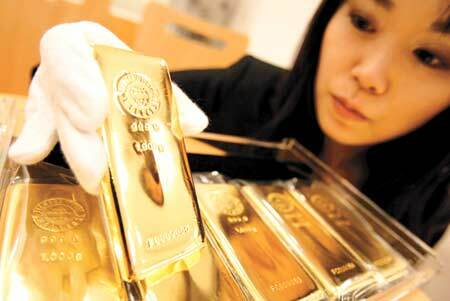 He is also a huge proponent of owning physical Gold as a portion of your investment portfolio. These are all things that fly in the face of Bernanke’s support of the fiat system of currency we are currently under. To say these guys are at opposite ends of the discussion is putting it mildly. Bernanke, in what most missed as a shot across the bow to Ron Paul’s Leap Day ambush, failed to make any mention, hint or allusion to a future QE3 during a speech on Wednesday this week. Gold took another beating as many investors believe that the Fed is holding the economy on the right track. So, they sold major positions in Gold. Silver is mirroring Gold over the last week, yet it still remains firmly entrenched in the low 30’s. The take away from this is very simple. All metals are down yet the real risk has not left the building. While Bernanke & Paul knife fight around the room, take advantage of the lower prices by adding to your Tangible Asset Portfolio. A conservative 10% to aggressive 20% of your net worth is our recommended goal for your overall investments. Over the last week gold has retracted almost $100 an ounce. We could discuss all the technical reasons for this retraction: we could talk about the boost in the buying power of the Dollar in an election year. We could talk about the Euro Debt non-resolution, resolution. We could also bring up the ongoing tension in the middle-east. Honestly, all you need to know is Gold has retracted and now is the time to buy. Marc Faber told CNBC, If you don’t own any gold, I would start buying some right away, keeping in mind that it could go down. 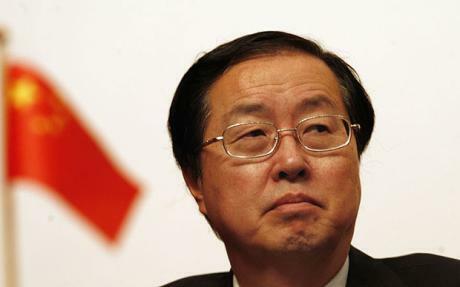 He was later quoted in ETF Daily news: The possibility of the gold price going down doesn’t disturb me, says Faber. Every bull market has corrections. Adding that investors who own no gold today should immediately begin to incrementally allocate no more than a total of 25 percent of their portfolio holdings in gold. Earlier in this current retraction Jim rogers also told CNBC, Probably none of us are going to own any paper money at all ultimately, but that’s later in this decade, because paper money is becoming very suspect everywhere in the world. He went on further to say referring to gold, Everybody’s having a wonderful time running the printing presses. The way to protect yourself at a time like that, historically anyway, has been to own real assets. 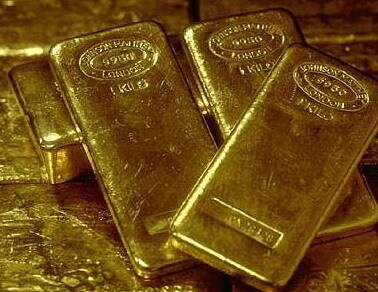 Finally reported in Bloomberg, billionaire hedge fund manager John Paulson of Paulson & Co said in a letter to investors, By the time inflation becomes evident, gold will probably have moved, which implies that now is the time to build a position in gold. These men are some of the smartest guys in any room. Not all of their advice is golden but they all agree as retractions happen be prepared to acquire as much Gold as you can afford. Two out of the three men have gone public with the fear that the current system of fiat currencies will fail by the end of this decade. 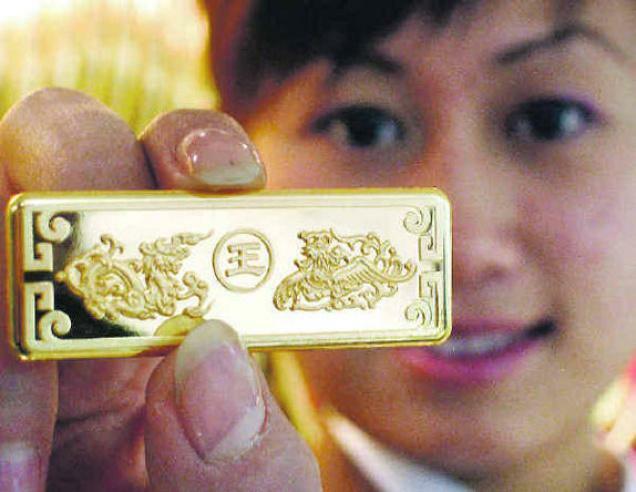 Leaving gold & silver as some of the few real assets you can own. You are currently browsing the archives for the xcd category.